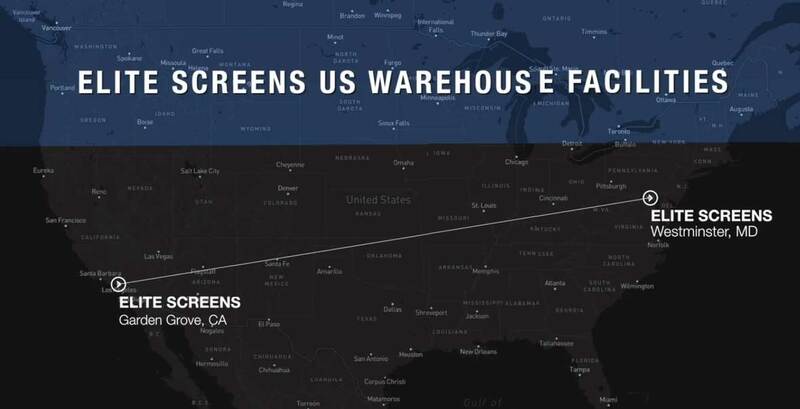 This Video Demonstrates Elite’s Manual Series M136XWS1 Projection Screen in an Actual Installation at Compton High School in Compton, CA. 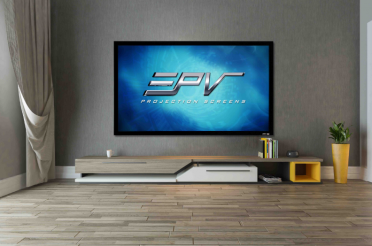 The Manual Series (non-electric) projection screen is a tried and true design that remains a top choice for K-12, Higher Education, and Business Training/Corporate environments. 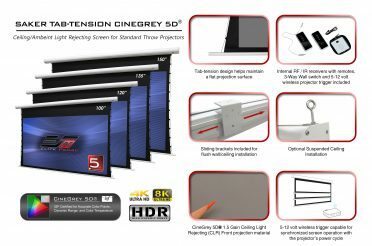 It features a professional-grade material that provides uniform brightness over a wide (180°) viewing angle. It comes out of the box fully assembled and requires a minimal effort to install. The video was filmed at Compton High School with special thanks to the AP Human Geography class. 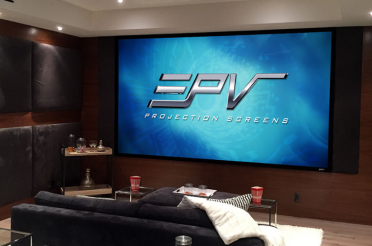 It follows the story of an M136XWS1 (136″ 1:1 aspect ratio) manual projector screen out of the box and onto the wall. 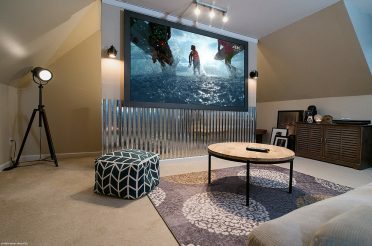 From there, it demonstrates how its variable height settings will create a variety of aspect ratios depending on the native format of the projected content. 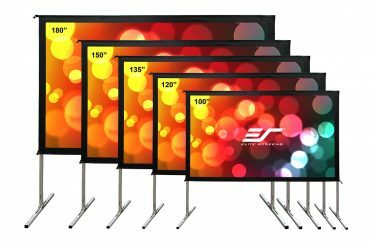 The Manual series of projection screens come with either a white or black casing and is available in 71″ to 170″ sizes with a selection of aspect ratios. This includes 1:1 (squared), 4:3 (NTSC), 16:10 (WXGA), 16:9 (HDTV), or 2.35:1 (Widescreen) aspect ratios.